Do you always read that list of terms and conditions before you press accept? If you've ever pressed yes and agreed to a company's lengthy list of terms and conditions without actually reading them, and let's face it, who hasn't, then more than likely you've agreed to a "mandatory arbitration clause." 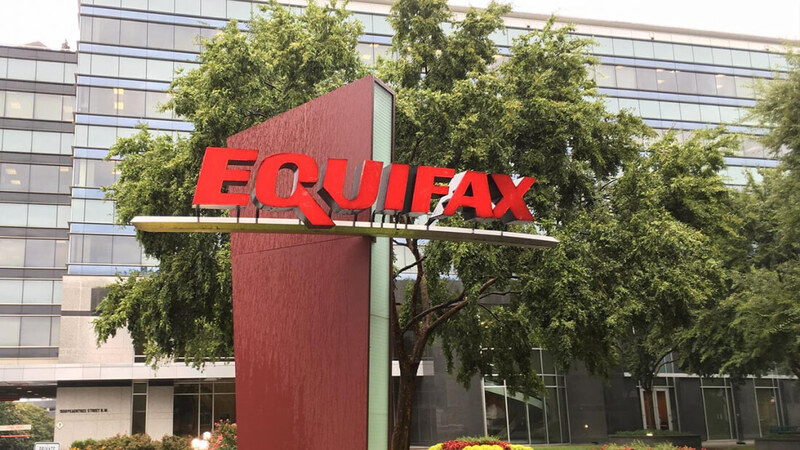 Companies like Equifax put these clauses in their contracts to protect themselves from class action lawsuits and other sweeping legal actions. On Monday, hundreds of law professors around the country sent a letter to two senators urging them to uphold a ban on these types of rules going forward. The piece of legislation in question was originally created by the Consumer Financial Protection Bureau. The House has since voted to repeal it and many, including the CFPB, are worried that the Senate may be next. They have "found that blocking group lawsuits makes it nearly impossible for most consumers to get justice and relief for wrongdoing.” If it remains in effect though, companies would be required to comply with it for all contracts starting in March of 2018. Large financial institutions including banks and credit card agencies have been increasingly forcing consumers to use arbitration agencies rather than the traditional legal system. By appointing these agencies, companies can save time, money, and avoid the PR nightmare that comes from a class action lawsuit. Of course, this all comes at the price of the consumer and their rights. The professors chose Monday September 25th because it represents the anniversary of the passing of the Seventh Amendment (the right to a trial by jury).